Trying to enroll in a B-school. Confused with the options? 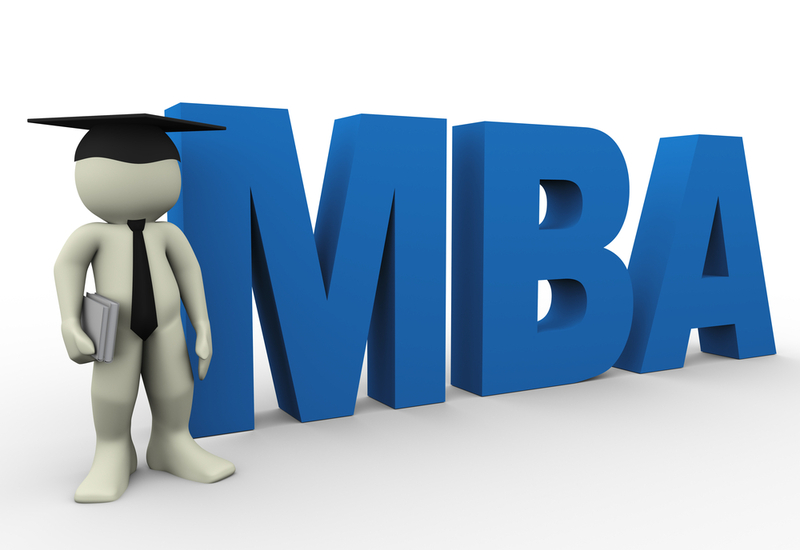 Read this article to know the best Mba Colleges in Bangalore.